Tilley Women's Floppy Brim Hat. Bring on the sun! 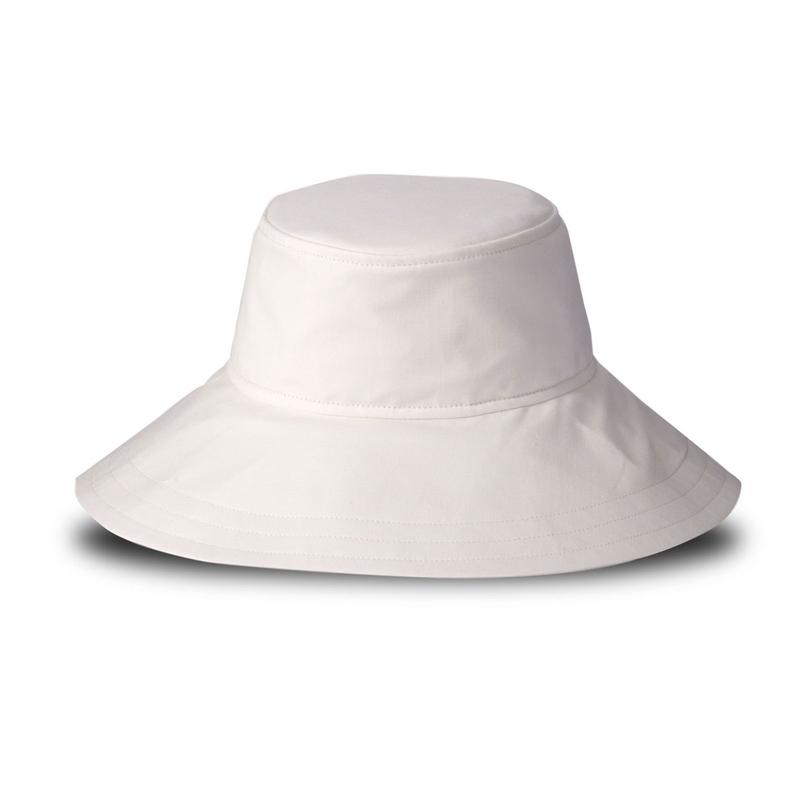 Ideal for the beach, pool or garden, our unique silhouette has a broad brim in the front tapering to a medium brim in the back. The brim of this Hat makes it unique in our Tilley® collection. 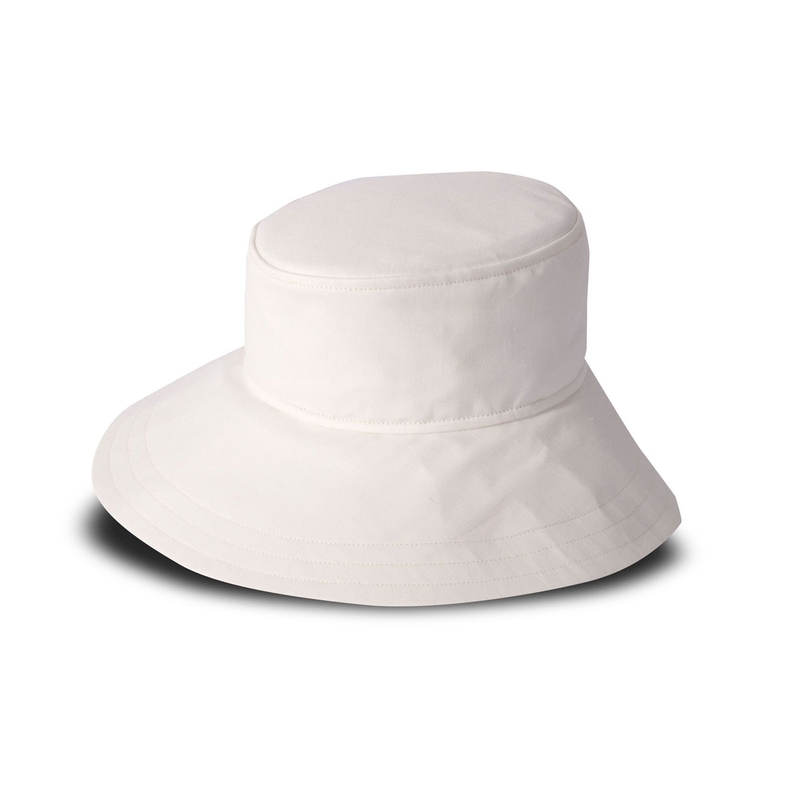 Broad in the front, this breathable & lightweight Hat, tapers to a medium brim in the back, ideal for lounging in beach or lawn chairs.